The team at Able Healthcare Ltd have a fantastic blend of experience and a total commitment to customer service. 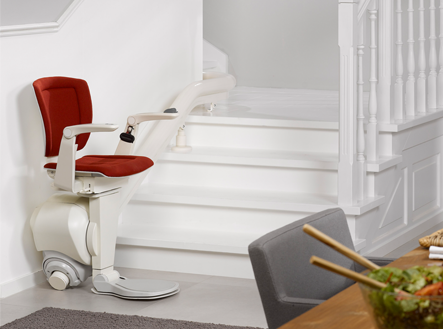 We have completed hundreds of bathroom conversions and stair lift installations around the country to the satisfaction of both individual clients and council building inspection teams. Our reputation is what is most important to us and we go to great lengths to ensure that each customer experience with us is a positive one, we can give many referrals from satisfied customers so don’t be afraid to ask for some. We understand that choosing suppliers for these types of products and services is not an easy process and with this in mind we commit to the following; offering impartial advice, no pressure tactics, a friendly and professional service from start to finish. We hope you enjoy our site. Have a look around and if you have any questions please call us on 1890 25 33 32.